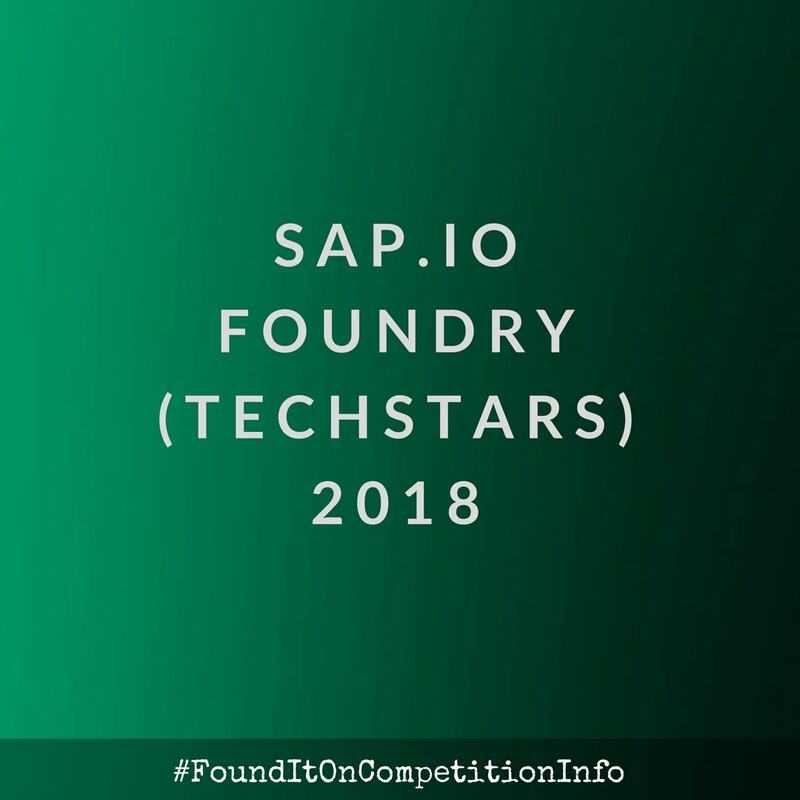 The SAP.iO Foundry 2018, Powered by Techstars Accelerator is focused on B2B and enterprise SaaS companies, with a sub focus on machine learning and artificial intelligence. The programme is based in Berlin and attracts founders from around the world. Access to SAP customers, mentors, and executives.